Microsoft's latest reorganization focuses on its cloud and productivity software technology. Windows’ reign as king at Microsoft has come to an end. Microsoft’s latest reorganization, announced Thursday, is a big one – and its main function is to position the company’s focus squarely on cloud technology. Windows has been relegated under the cloud umbrella, as has pretty much everything else in the big tech company’s portfolio. The Redmond company is undergoing a massive reorganization of its engineering teams, the most significant restructuring since CEO Satya Nadella took the helm four years ago. The shifts de-emphasize the company’s flagship operating software and put the spotlight on its growing businesses: Office productivity software, artificial intelligence and cloud technology, which allows users to tap into rented computer power and data storage over the internet. The reorganization is not necessarily a surprise, said Gartner analyst and former Microsoft employee Ed Anderson. Rather, it’s an acknowledgment of a shift that has been happening gradually for years. “It does fundamentally elevate cloud to be the primary driver for Microsoft going forward,” he said. In a sign of the times, Windows devices chief and longtime Microsoft executive Terry Myerson will leave the company. 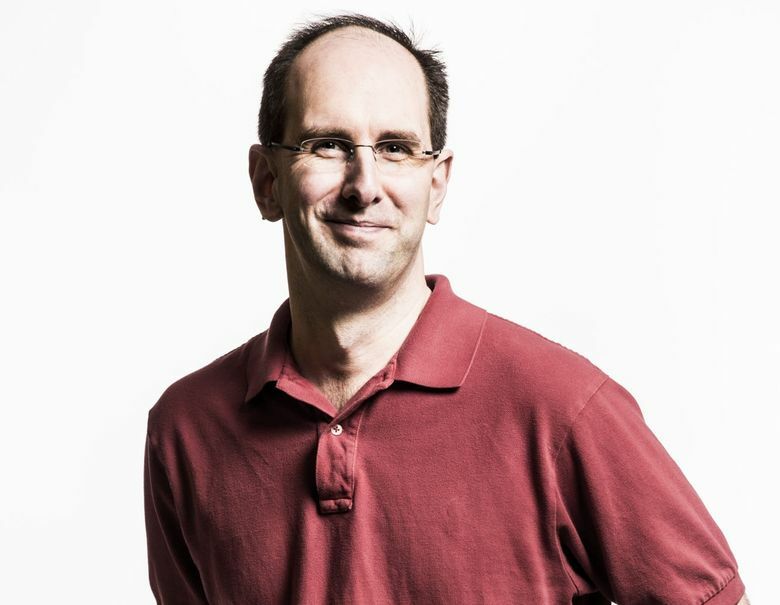 Cloud boss Scott Guthrie, who has long been leading Microsoft’s cloud-computing initiatives, will take over as chief of one of the two new engineering groups announced Thursday. Myerson, who joined Microsoft after it bought his internet startup in 1996, will stay on for a few months to help with the transition. In a post on LinkedIn, Myerson called the day “emotional,” and said he was enthusiastic about Microsoft’s future. Reorganizations are common within Microsoft’s huge ranks, but this one marks the end of the long Windows-dominated era. Nadella’s shift in priorities mirrors the company’s financial results: Its Azure cloud-computing division grew 98 percent during the second quarter, and Office 365 revenue increased 41 percent. Windows, on the other hand, saw minimal increases. The division — which, for accounting purposes, also includes Xbox and Surface revenue — grew just 2 percent during the most recent quarter. 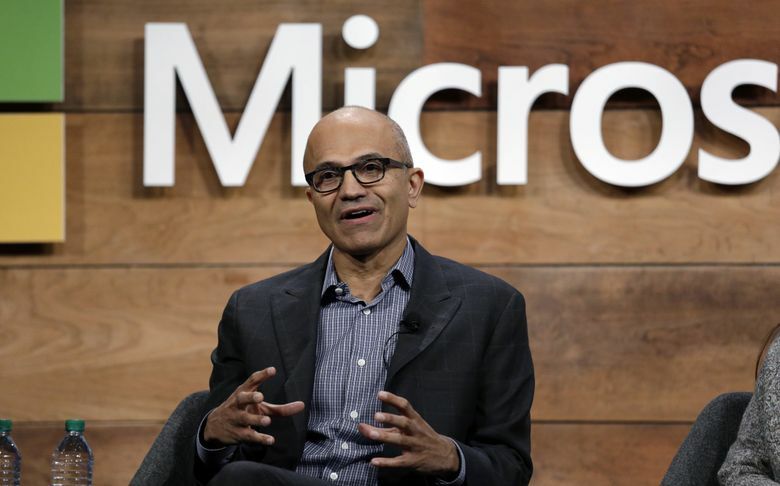 The reorganization underscores Nadella’s beliefs, which pushed him to prominence at the company, said Rob Helm, managing vice president at Directions on Microsoft. Nadella has been determined to make Microsoft a contender in the cloud services realm, an effort that could come at the expense of some of the company’s legacy software businesses. The effort is working: Azure is now solidly No. 2 behind Amazon’s cloud computing division AWS, giving it a true rival. The two new engineering teams being created by the reorganization are largely pieced together from what is now the Windows and Devices division headed by Myerson. Windows technology will no longer be in the spotlight, but broken up between teams within each group. 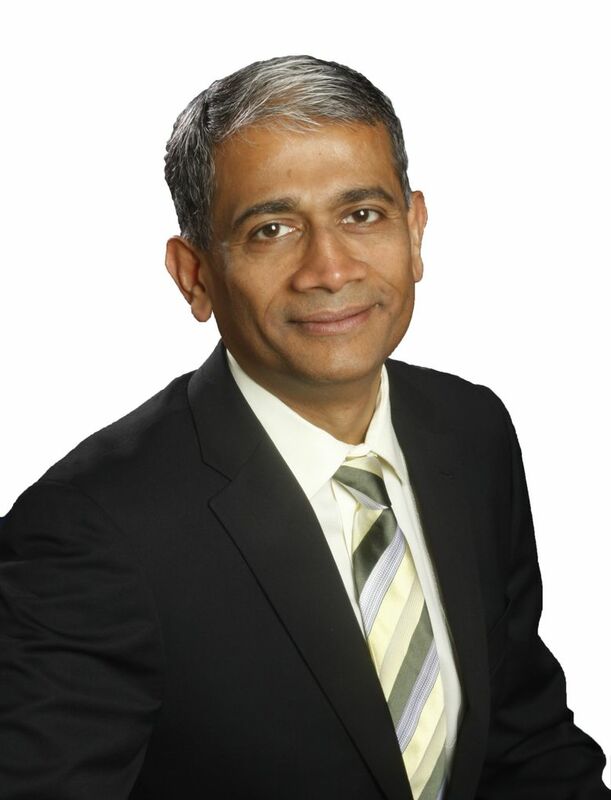 Rajesh Jha, who now leads parts of the Office team, will oversee a group called Experiences & Devices. It will focus on devices, such as Surface, as well as on the expansion of software such as Windows and Office to follow users wherever they go. As connected devices make their way further into homes and work, Microsoft plans to be there. Jha has been at the company for 28 years and led much of the team that is credited with the success of the Office 365 cloud subscription service. His group also includes part of the Windows business, led by Joe Belfiore. Belfiore has worked on Windows in some form for decades, Helm pointed out, and its likely consumers and businesses won’t see major changes to the subscription service Windows 10. Guthrie will helm a second engineering group focused on cloud services and AI technology. That includes Azure, where boss Jason Zander has been promoted to executive vice president. Guthrie’s team, called Cloud + AI Platform, will also oversee Windows Server and mixed reality technology, including HoloLens, Microsoft’s augmented-reality headset. Azure has been driving the development of Windows Server – the core part of Windows that runs email systems and corporate file storage – for quite awhile, Helm said. Windows Server used to be the fundamental platform Microsoft provided its business customers. But now, Anderson said, that relationship is grounded in Microsoft’s cloud offerings, such as Azure, Office 365 and Dynamics 365. Windows as it’s used today has largely become a cloud subscription product. Windows 10 marked the evolution of the software – from a singular product that people loaded on their computers and used until it went out of date, to software that is updated regularly with new features pushed online to customers. Or, to put it another way, we won’t see Microsoft paying the Rolling Stones to launch another version of Windows as it did for the Windows 95 advertising. A third engineering group focusing on AI and research, led by Harry Shum will remain after the reorganization, though some pieces have been siphoned off to Guthrie’s newly created team. Still, Shum will oversee most AI technology that is deployed across Microsoft products. Gaming, including Xbox, will be untouched in a separate division. The reorganization news gave Microsoft’s stock a boost, pushing it up $1.88, or 2.1 percent, to $91.27 per share Thursday.